Bitterness is distinctly subdued and a slight malty aroma effervesces from the moderate foaminess with just a slight hint of sweetness. It is a golden color with light aromas of malt and grain. It has a pleasant hoppy bitterness and a clean crisp finish. Boxer Lager is made in small batches and is handcrafted using pure 2-row barley grown and malted in Biggar, Saskatchewan, premium hops from the Pacific NW, deep well water and our proprietary yeast. It is placed in cold storage (lagered) for a minimum of 35 days resulting in a clean, crisp, smooth tasting beer. This is a refreshing lager beer that pairs well with medium to sharp cheeses, steaks, spicy sausages, grilled vegetables, and robust pasta dishes. Copyright © 2019 Minhas Craft Brewery. Boxer Gluten Free beer is a classic lager beer made from Sorghum with a twist – no gluten, so consumers with Celiac Disease are free to enjoy this beer. A lighter body is complemented by moderate hopping to make a crisp refreshing brew. The citrusy palate gives way to a light sweetness making this a very refreshing and drinkable Gluten Free Lager. Available in Canada, and coming soon to the US. Boxer Bubbly is just like Champagne in a can. 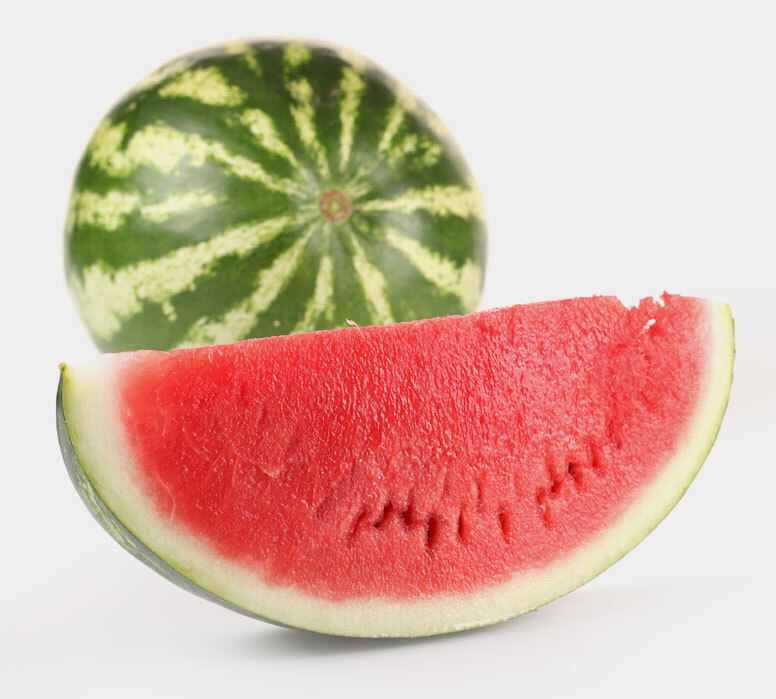 Boxer Watermelon is a refreshing flavoured lager beer with a hint of watermelon. Bitterness is distinctly subdued bringing the taste of watermelon to life. It is a rosy color with light aromas of malt, grain and watermelon. It has a pleasant hoppy bitterness and a clean crisp finish. Not far off from throwing apple pie in a blender, or at least apple pie filling - sweet, cooked apple flesh and some apple skin - apple juice, apple cider, and apple sauce - a light touch of spice, particularly cinnamon, but not as much as I thought from the aroma - sweet, light, pale malts, like pie crust sprinkled with sugar - a bit too sweet overall, but very interesting. 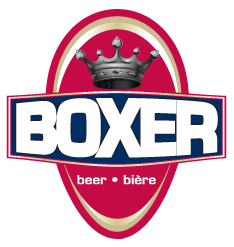 Boxer Ice is a classic Canadian-style dry lager. Bitterness is distinctly subdued and a slight malty aroma effervesces from the moderate foaminess with just a slight hint of sweetness. It is a golden color with light aromas of malt and grain. Boxer Ice Lager is made in small batches and is handcrafted using pure 2-row barley grown and malted in Biggar, Saskatchewan, premium hops from the Pacific NW, deep well water and our proprietary yeast. It is placed in cold storage (lagered) for a minimum of 35 days resulting in a clean, crisp, smooth tasting beer. It has a pleasant hoppy bitterness and a clean crisp finish. Boxer Light Beer is made in small batches and is handcrafted using pure 2-row barley grown and malted in Biggar, Saskatchewan, premium hops from the Pacific NW, deep well water and our proprietary yeast. 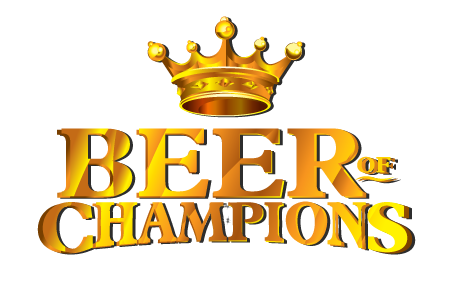 It is placed in cold storage (lagered) for a minimum of 35 days resulting in a clean, crisp, smooth tasting beer. Oops! Your browser window is not wide enough to fully explore this website. We recommend you increase the window size .